Does your partner snore? 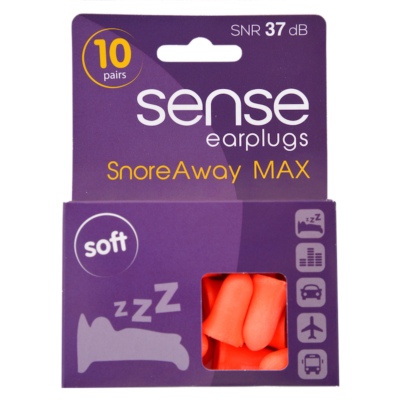 Try Snore Away MAX earplugs – specifically designed to combat snoring! Currently 50% off. 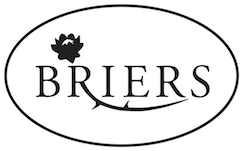 Briers gardening range continues to lead the market with its up-to-date designs, on-trend patterns and colours. 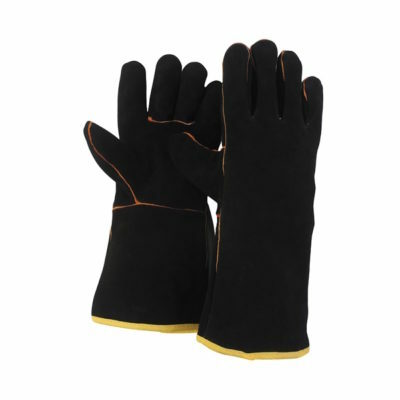 It also uses the latest innovative materials and processes to drive this category forward while still offering those trusted favourites we all know and love. 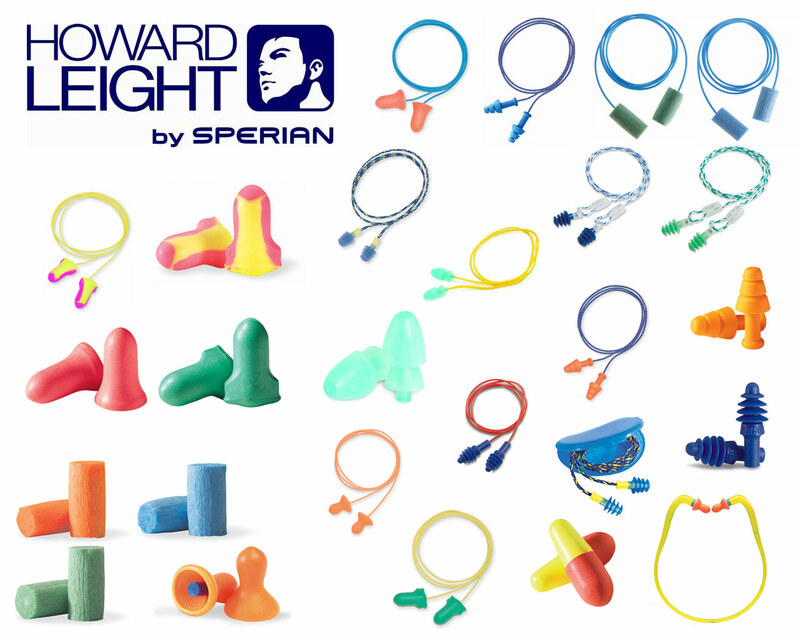 Every day, workers count on Howard Leight products to block noise and manage sound in some of the world’s most acoustically challenging environments. Howard Leight products meet these demands through a combination of advanced technology, performance and comfort that puts people first. 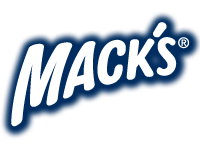 Macks products offers a full range of moldable and pre-molded silicone and foam earplugs for a variety of uses, Includes a sleep mask, ear drying aids, and earwax removal drops. 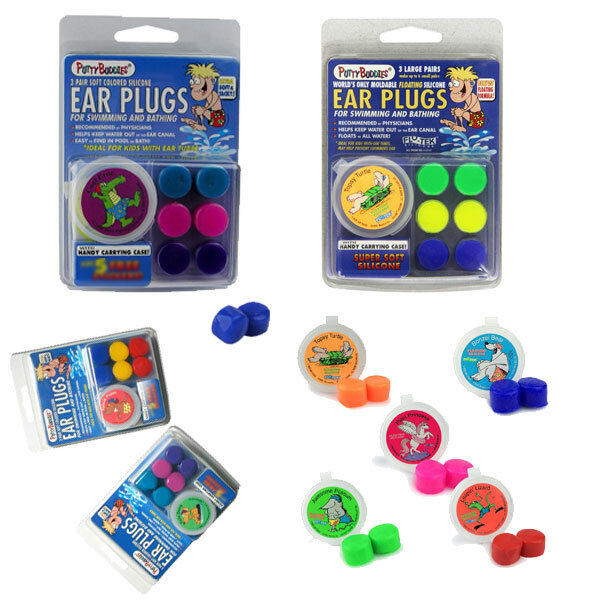 Putty Buddies® are soft, comfortable silicone ear plugs designed to cover the opening of the ear, avoiding the damage or irritation which can be caused by plugs that fit deeper in the ear canal. 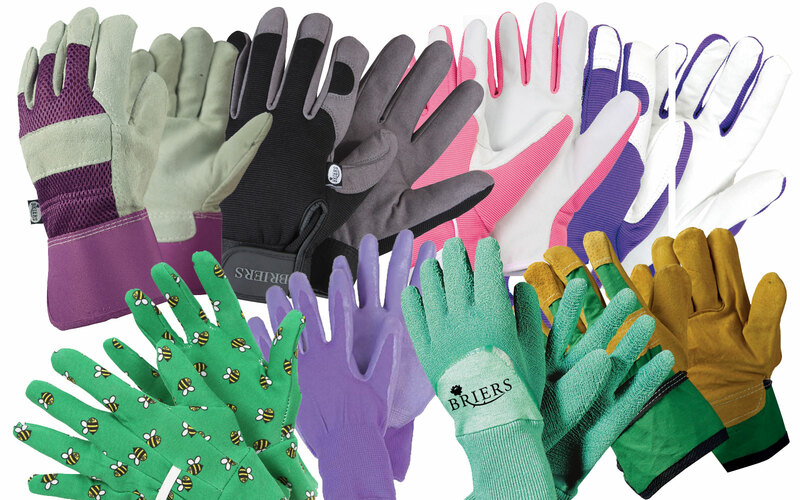 Putty Buddies® are available in two design options (Floating & Non-floating) and a variety of colours. Sebamed’s products have been developed with the same pH level as healthy skin (pH5.5) making them suitable for all the family. 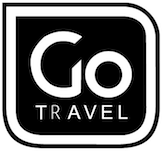 Go Travel is the most widely distributed range of travel accessories in the world, with over 300 accessories all designed in-house by the team in London. 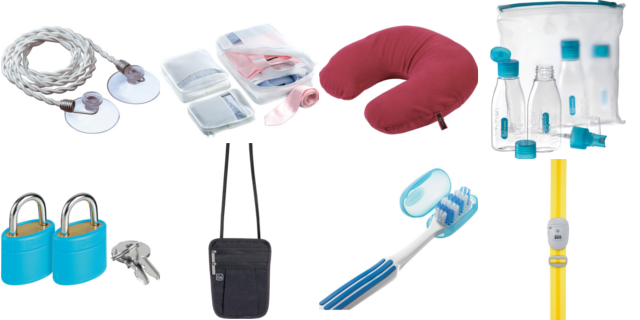 Help prevent Swimmer’s Ear infections. 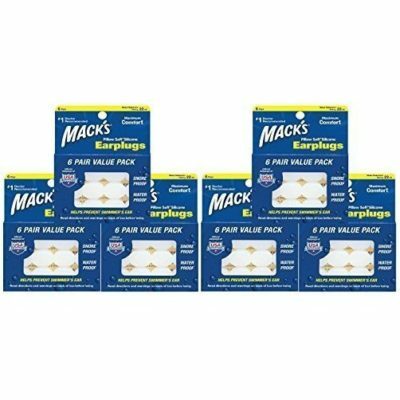 A blog post about swimming ear plugs stocked by Just Online. 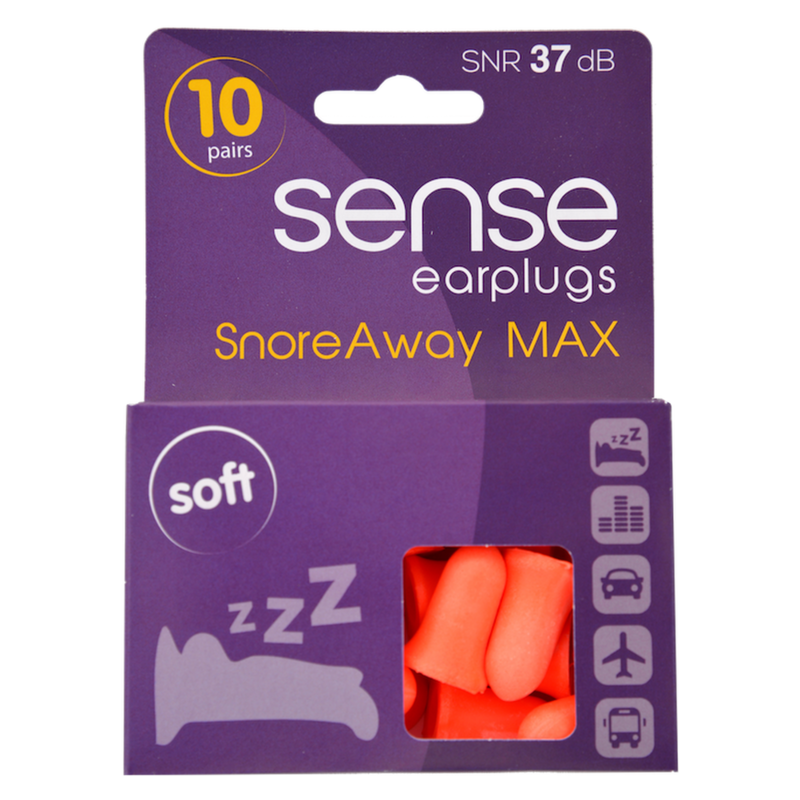 The Best Earplugs for Small Ears. What are Spikeys and How Do They Work? Healthy Skin: Smart Choices Skincare for your baby, your family and you: Sebamed reviewed. 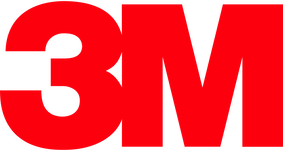 Join our mailing list to receive the latest offers and promotional codes. Copyright © 2019 JustOnline. All rights reserved.